Holly Knitlightly: Monday's Finds, Part 13: Link Up Party! Monday's Finds, Part 13: Link Up Party! Hey everyone! Time for another edition of Monday's Finds! I'm turning it into a link up party again, even though last week I was the only one who participated, ha! Oh well! Maybe this week someone will! 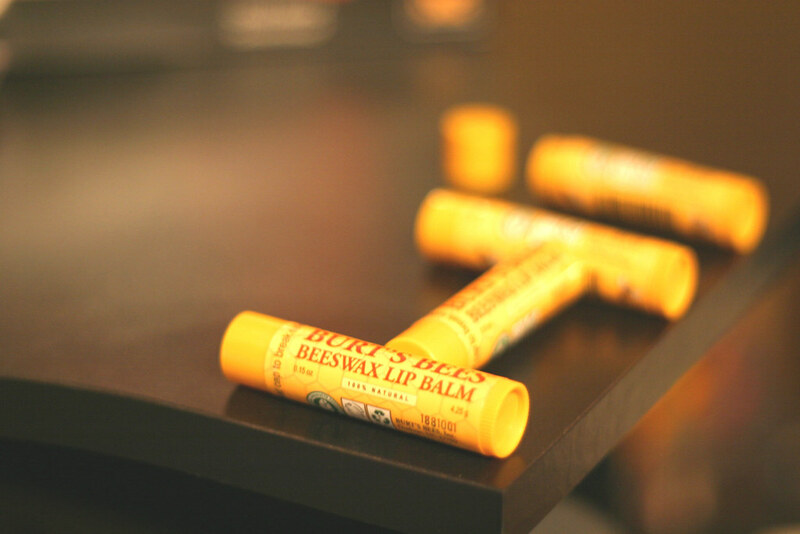 Burt's Bees chapstick. Now that it's getting cooler out I'm piling this stuff on. Okay, who am I kidding... I wear this stuff 365. I've been looking at tons of photos of other people's SMASH* BOOKS! I might have picked one out on Saturday for a Christmas present... I'm waiting until Christmas though, I swear! I totally do this. (By the way, it's almost my birthday month!!! 12/12! haha.) I need to get a new calendar for 2012... the calendar that I have hanging up is a sheep calendar from 2010... ha! This pretty print is great! I want this shirt!! It's so true, plus it looks extremely cozy! I would loooooove to hang out here! And a couple of blogs that I'm currently looooving (hopefully posting about a couple of blogs for now will make up for the fact that I haven't yet updated my blog roll! ): Moments of a Libra and Shutterbean! To join in on the link up party, post about some things that are inspiring you, make you laugh, or brighten up your Monday! You can interpret "Monday's Finds" however you want! Just be sure to post your link at the bottom of this, and link back to the party! aww this link up is soo cute! will have to join in sometime! love the smashbook and that cake print!